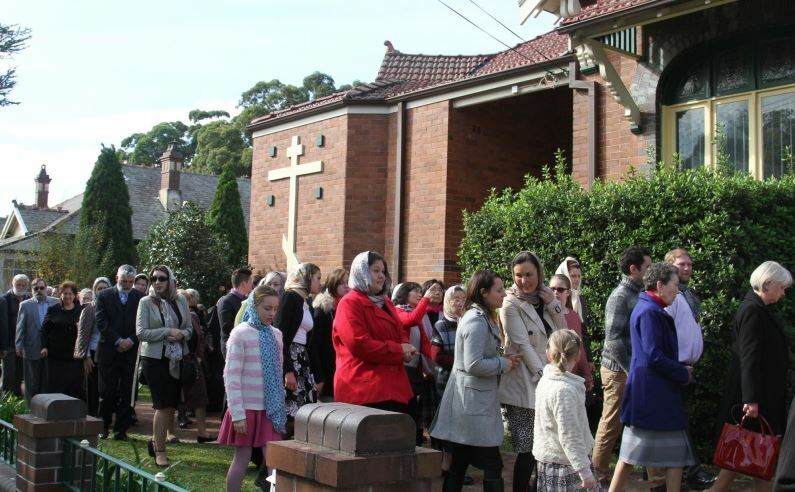 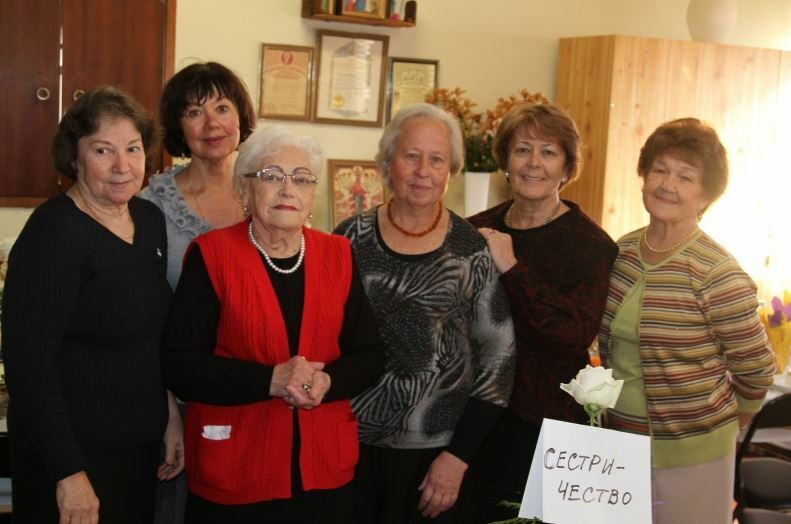 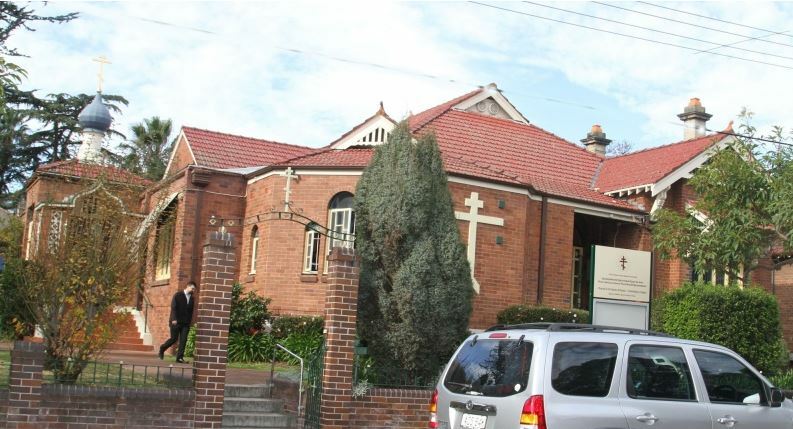 On Saturday the 13th and Sunday 14th June 2015, the feast day of All Saints of Russia, divine services were held in Croydon NSW in honour of the parish’s feast day. 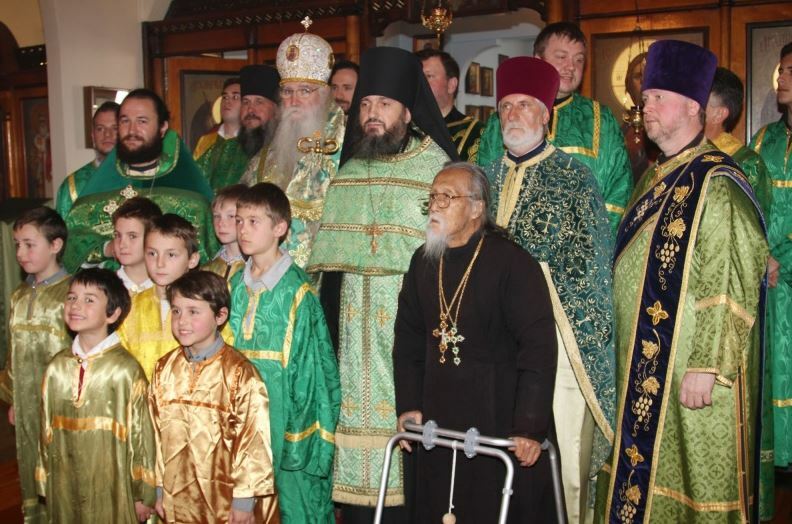 On Saturday evening, the All-Night Vigil was led by His Grace Bishop George of Canberra with parish clergy Priest Simon Nekipelov and Protodeacon Constantine Moshegov. 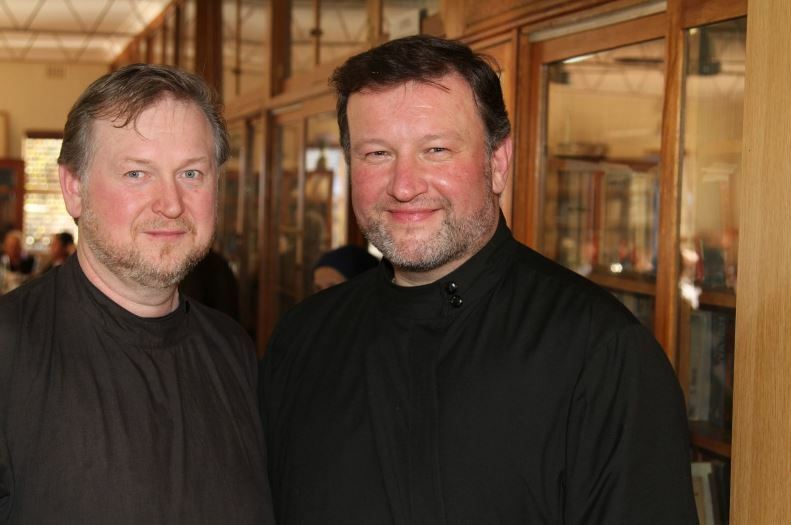 In the early morning the following day, the lesser blessing of the waters was served by Fr Simon and Fr Constantine. 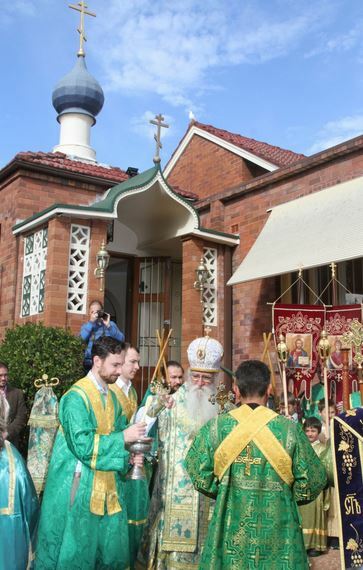 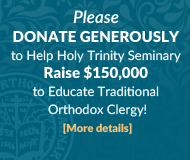 At 9:00am the clergy greeted His Grace Bishop George and the Divine Liturgy commenced. 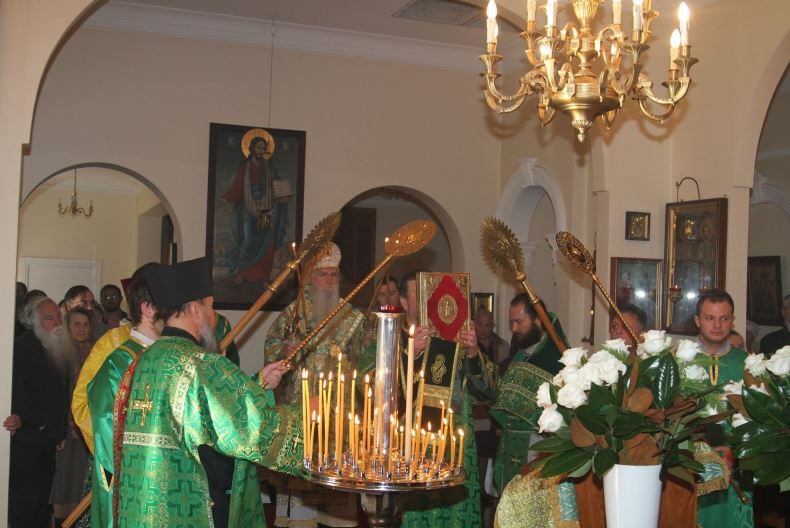 The church was filled with the faithful and the choir lead by Lawrence Boikov sang reverently. 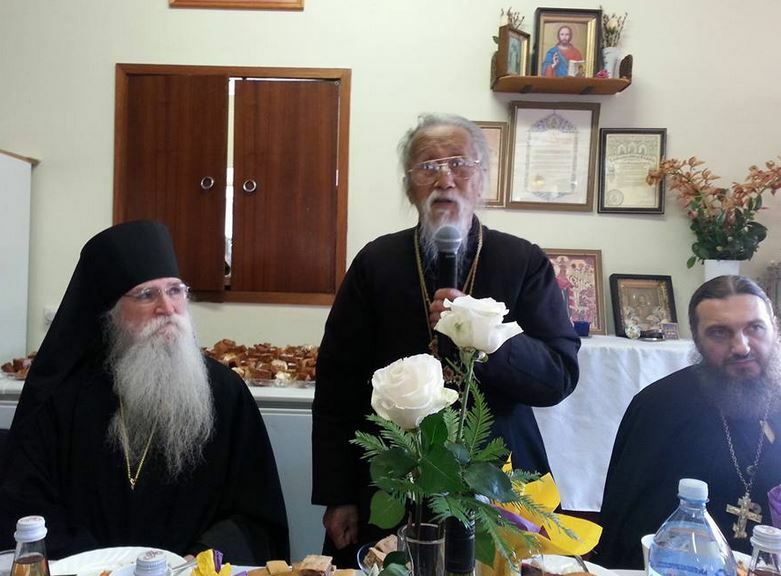 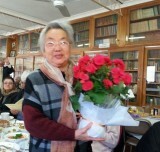 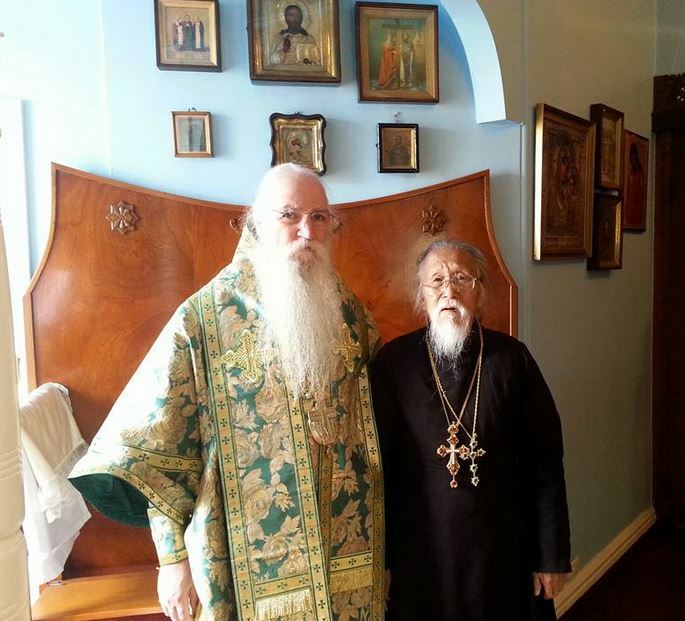 On this day Mitred Archpriest Michael Li also celebrated his 65th anniversary in the priesthood. 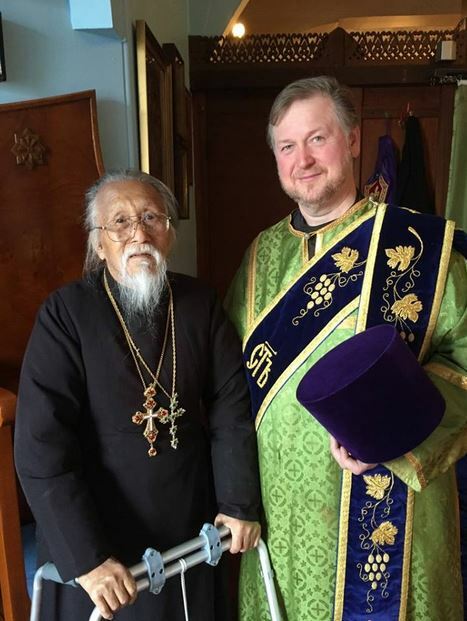 After liturgy, His Grace Bishop George greeted everyone with the feast day and congratulated Fr Michael Li with this momentous occasion. 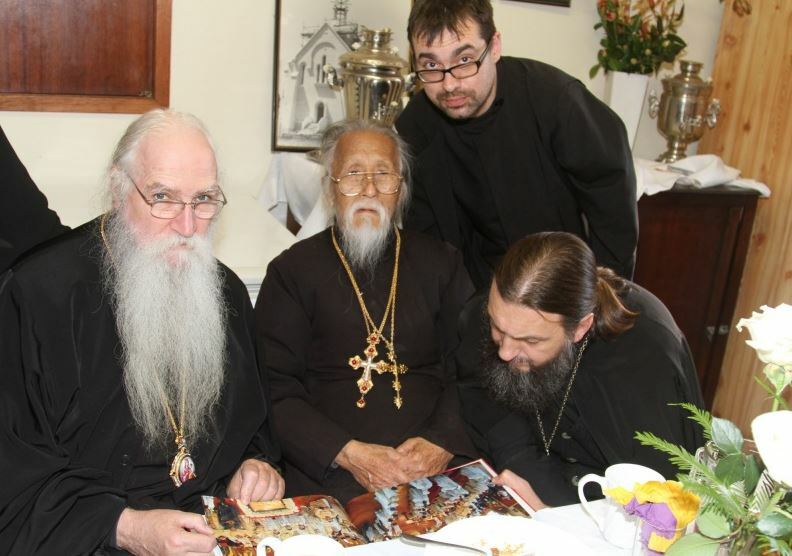 Many years was intoned to Fr Michael, matushka Anna and the family.